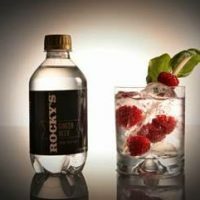 Rocky’s Ginger Beer is an American company supplying American bars, pubs, restaurants, and households with the world’s best ginger beer. 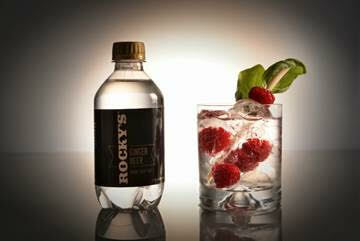 Order online to stock your fridge with Rocky’s Ginger beer or contact us to add our all-natural soft drink to your menu. Add ice to your glass or copper mug. Pour vodka and lime juice over ice, fill with Rocky’s Ginger Beer, and garnish with lime wedge and fresh mint leaves (optional).